Towerfall is one of my favourite couch multiplayer games – and some of the most fun I’ve had on the PlayStation 4. “With a delicious 16-bit aesthetic, Towerfall: Ascension is perhaps some of the most fun I’ve had playing any game all year – but with a caveat; you’ll need friends and extra controllers. Mutiplayer here is the local only sort but if you have any sort of social standing there’s a lot to enjoy. I played the game this past weekend with my family, and it was a blast, with just about every round ending up in screams of riotous laughter, exclamations of “how the hell did you do that?” and sore loser punches to arms,” I said in my review. It’s silly, light hearted fun. It’s now, perhaps, taking on a bit of politics – by including a new character who’s been inspired by Feminist Frequency’s Anita Sarkeesian. While there are a host of new characters, one of the new blue archers is based on the outspoken Sarkeesian, who’s become somebody half the internet just loves to hate. Because reasons. “Her appearance is loosely based on feminist games critic Anita Sarkeesian. 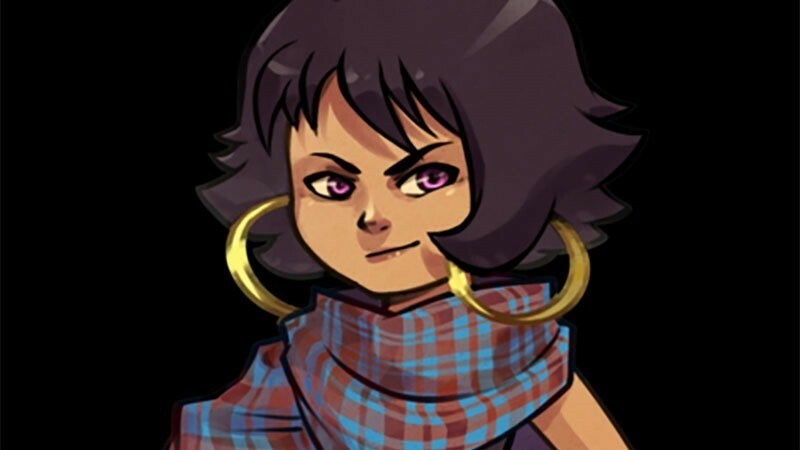 Anita’s work has been an inspiration to the TowerFall team,” the developer wrote. “Her ‘Tropes vs Women in Games’ video series gave us a valuable new lens through which to assess our character designs. TowerFall is about bringing people together, so it’s vitally important that the cast of playable characters makes everyone feel invited to join in. I can’t help but feel that this is a bit of a cheap way to utilise the current Gamergate controversy for a bit of free marketing and exposure – and I’m okay with that. I don’t mind having fallen right in to their trap, if it means more people play Towerfall, even if it is just to moan about how social justice warriors are ruining their games. It’s insane fun and that fun remains, whether it’s trying to be inclusive or not.